SK Carpet Cleaning Melbourne is here to satisfy your specialized house cleaning needs! SK Carpet Cleaning Melbourne is a family-owned business, which means we offer a level of special liability and quality guarantee that other companies just cannot match. If you are looking for carpet cleaning in the Melbourne area, looks no further than Carpet Cleaning Melbourne. Keeping your home healthy is a very important goal for SK Carpet Cleaning Melbourne, so you can be rest assured you are making the right choice by calling SK Cleaning Services - Best Carpet Cleaning Company. 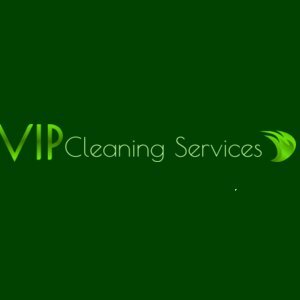 Just from $27*/room steam cleaning! Call SK Carpet Cleaning Melbourne for the same day services.